There’s just something about Porsche racing turbos. When Porsche introduced the 917/30 to Can-Am racing, it almost single-handedly shut down the series. 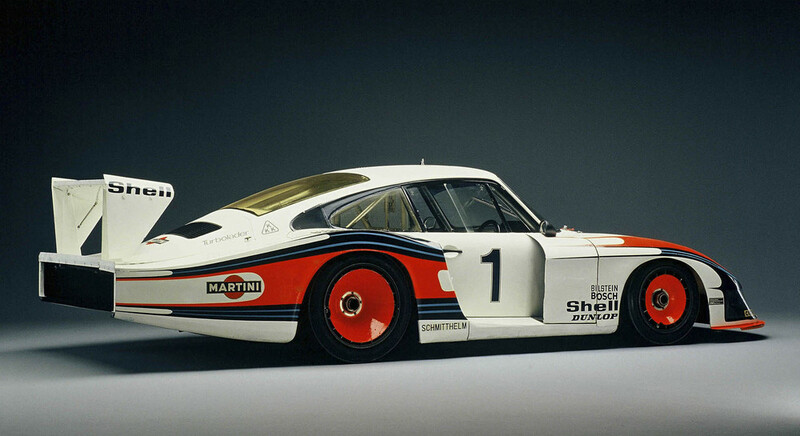 Only 3 years later, it introduced the 935 to FIA World Championship Group 5 racing. Technically speaking, the 935 was an evolution of the Porsche Carrera RSR 2.1 Turbo prototype, which finished second overall at the 1974 24 Hours of Le Mans. But it was a pretty significant evolution.